Regarding my recent online purchase from Cable Chick, I can confirm that not only was it delivered on time but I was also kept informed of the status of the order, such as received, dispatched etc. The product was exactly what I needed and fitted perfectly. While installing the bracket, a couple of mates came over to help (watch) and as a result they have ordered one each. Cable Chick is now my first stop shop. 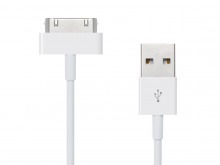 3m iPod, iPhone & iPad USB Data Cable + FREE SHIPPING! Lost your apple dock connector cable? Never have enough? 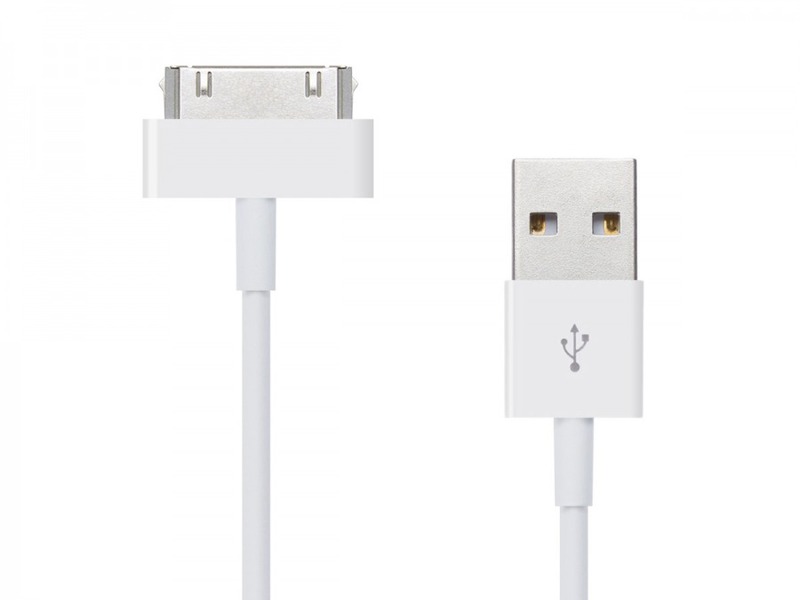 This 3m USB iPhone, iPod & iPad docking cable makes an excellent addition or replacement to your accessories collection! Connect to your PC or Mac and transfer files through iTunes while charging your Apple product (on products which support USB charging). Featuring A USB 2.0 connection and full compatibility with both Mac and PC this cable will work with pretty much all iPhones and iPods (excluding iPod shuffle). Please note: Longer cables provide slower charging performance. 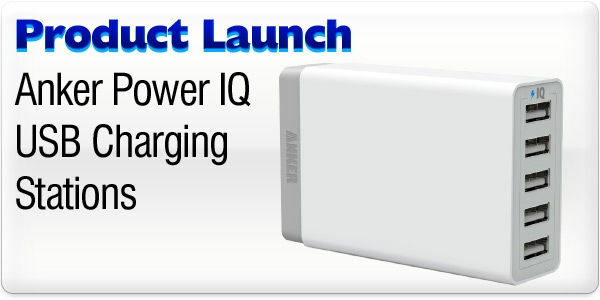 This may result in long charging times for iPads if charging while turned on. For faster charging we recommend a short cable. I recently purchased two 1M iPod, iPhone & iPad USB Data Cables. One of a few products I have purchased from Cable Chick this year. Cables worked as advertised. Unlike cheap options found elsewhere, these actually work for both synching and charging. Better price than the Apple Store, and the bonus of a 5 year warranty. I don't usually write reviews, I simply shop elsewhere if an online store is not up to standard. Cable Chick has impressed me from my very first order earlier this year. One of the items in my order did not work for me as expected, partly due to a slightly misleading item description, and also my own fault for not researching what I needed. Cable Chick admitted the wording was unintentionally misleading and promptly sent a returns bag and refunded my money without fuss or complaint. A measure of a great store in my view is not how things go when everything is working fine, but when things go wrong. In this Cable Chick impressed me a great deal. Every other product I have bought has been sent with fantastic speed, packaged well, and often arriving the next day! I cannot fault Cable Chick and think it is a shining example of how online shopping SHOULD be done. If only every online retailer were this easy to deal with.